Red Sea Coast, Yemen: Houthi militias continue to violate international norms, preventing access to vital food sources in the Red Sea Coast region, the Arab Coalition has warned. According to an official source of the Arab Coalition, "Since the UN gained access to test grain in the Red Sea Mills in Hodeidah on 26th February, Coalition teams on the ground, along with the government of Yemen, have been working diligently to ensure that the World Food Programme (WFP) and other UN stakeholders are able to access the grain and begin to distribute it." This breakthrough in emergency operations meant that the WFP would be able to gain access to the Red Sea Mills, which contain vital stocks of wheat, for the first time in six months. "Houthi militias continually delayed this access," the Arab Coalition source added, noting, "After several delays on the Houthi side, it was finally agreed that 120 workers would be able to access the mills from today." "Unfortunately," they added, "the Houthis have decided to once again renege on a previous commitment, denying the team access to the mills." "These mills are an essential lifeline for the people of Yemen  containing over 51,000 MT of grain worth almost US$33 million." The WFP lost access to the Red Sea Mills in Hodeidah city in early September 2018. According to the UN food assistance programme, the stocks of wheat would be able to feed 3.7 million people for one month. 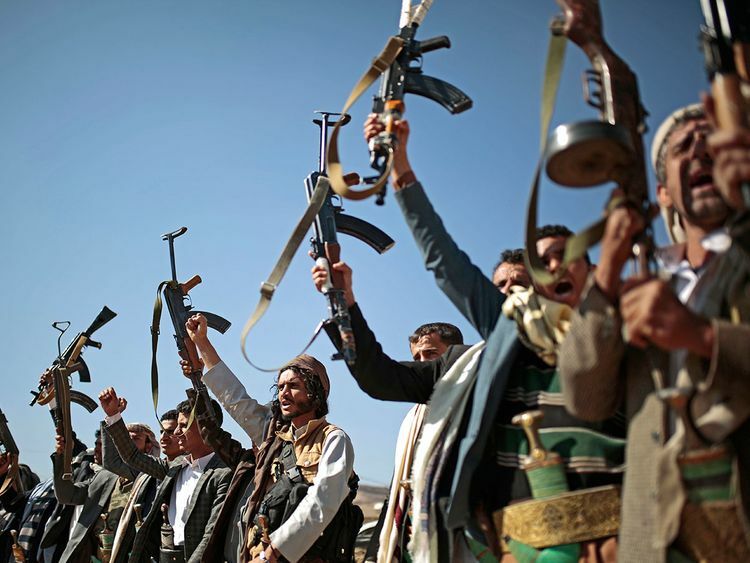 The source continued, "This is just the latest episode of Houthi intransigence since the Stockholm talks, demonstrating their continued disregard for the welfare of Yemeni civilians." Some 20 million people in Yemen  70 per cent of the population  are struggling to meet their daily food needs, making this latest Houthi incompliance a blow to improving Yemeni lives. "While the Coalition has worked, and will continue to work, with the legitimate Yemeni government to ensure priority movement of essential aid, the Houthis have decided instead to gamble the future of millions of Yemenis dependent on access to the Red Sea Mills," the Arab Coalition source concluded.